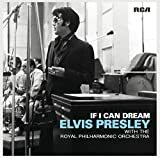 ELVIS PRESLEY WITH THE ROYAL PHILHARMONIC ORCHESTRA "if I can dream"
Lee Clayton - The Dream Goes On. 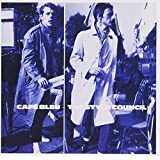 THE STYLE COUNCIL "cafe bleu"
the first side of the album is all blues/jazz including several instrumental pieces. 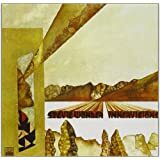 the second side, pop,funk,soul tracks.